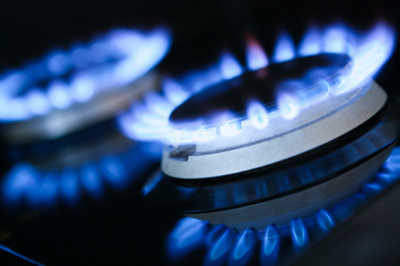 We have extensive experience installing gas and propane ovens backed by our in-depth product knowledge. We can also provide energy audits and reviews of your system. If you need oven installation, maintenance, or support, please give us a call today! To inquire about oven install and maintenance services, please contact us.